If you are like us, you’ve probably often wondered GPS spoofing and location mocking still exists in Pokémon GO. It’s 2018 after all — Niantic has surely had ample time develop a solution, test it and to ban everyone caught cheating? In this article, we want to share a different perspective on the issue of cheaters in Pokémon GO: logistics of a widespread ban wave. As you will soon see, it’s not all sunshines and rainbows when you take this into account. In this imaginary scenario, computational power and detection accuracy are factors that can be ignored, allowing us to focus on the aftermath of a “widespread ban wave”. What is a widespread ban wave, anyways? Let’s say (conservatively) that around 5% of the Pokémon GO player base cheats by using GPS mocking tools. Let’s say that 10% of banned players decide to complain about the ban and request evidence for the reasoning behind their account being terminated. After all, many of these players are paying customers and, in their mind, they will not give up their accounts easily. On average, let’s say that a support agent can successfully resolve a complaints every 15 minutes during a typical workday. Let’s also say that Niantic has 100 support agents on their disposal, resulting in 3200 complaints solved per day. In other words, for the next three months Niantic’s complete support team would be completely prevented from offering real support to the rest of the player base (61.75M). 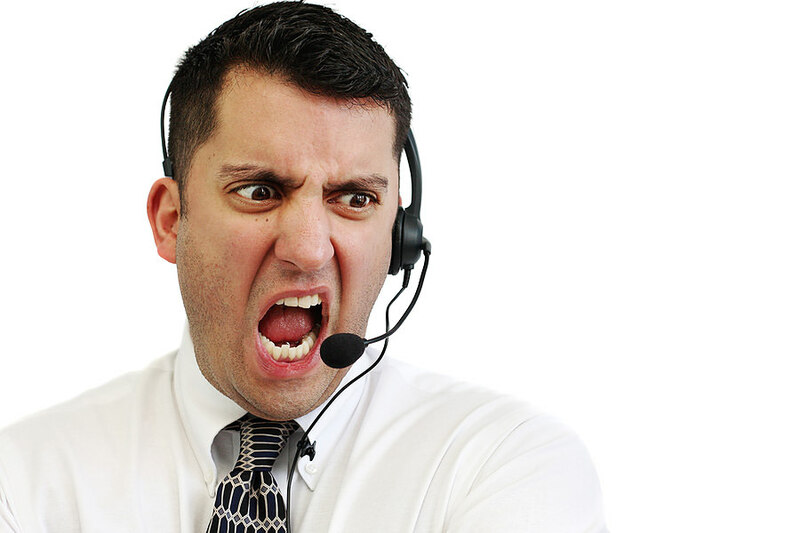 Actual face of a Niantic Customer Service agent after dealing with 32 cheating complaints. Remember, these numbers are calculated by using an imaginary setup where Niantic has infinite computational power, a 100% accurate detection algorithm and a bullet proof log of every action you ever took. The reality is much more grim, which leaves only one viable solution: support and ban bots. Surely these machine-learning powered tools will be able to deal with a potential complaint outbreak when push comes to show? Yes, the answer to the question posed above is yes. 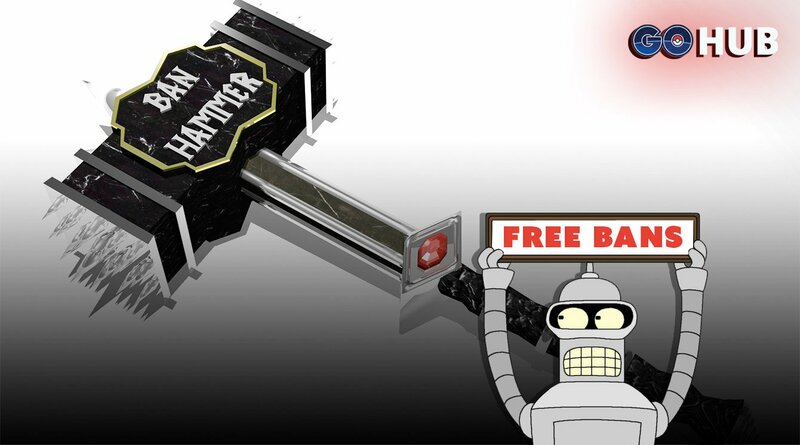 Bots, machine learning and a strict category system for complaint management can and will be able to deal with the aftermath of a widespread ban wave. Unfortunately, these systems take a really long time to develop, train and they generally get better with time if the initial setup was good (see “training function ML” and supervised learning for more info). In case of escalation, human customer support deals with the issue, further improving training level of the bot system for future cases. League of Legends has the Tribunal. Ingress has Operation Portal Recon. These are tools created for dealing with massive backlogs and helping actual flesh-and-blood humans with their work. 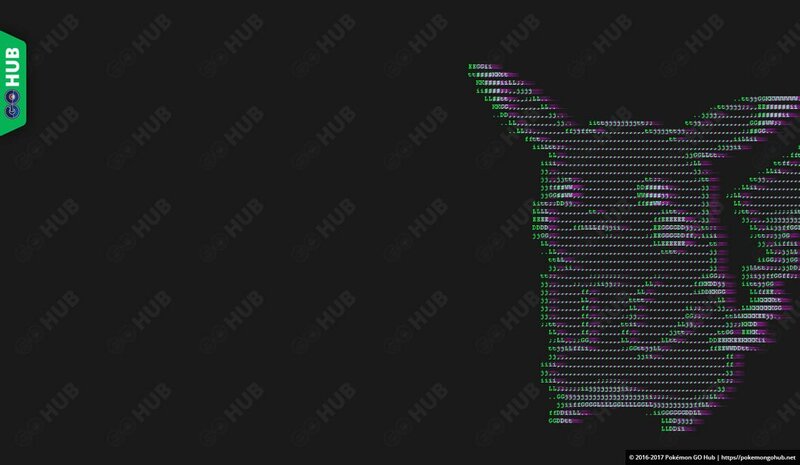 If we are ever to get rid of bots, Pokémon GO also needs that tool. P.S. Niantic, if you’re reading this, we have a name suggestion for the: Banizard.